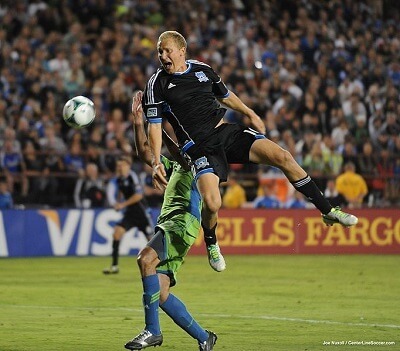 Get notified when San Jose Earthquakes tickets are available! The San Jose Earthquakes are a professional American soccer team out of San Jose, California. Founded in 1994, the Earthquakes participated in the first ever game of Major League Soccer, winning against D.C. United 1-0. Now, the Earthquakes play their home games in Avaya Stadium, a soccer-only stadium located in San Jose, California. The San Jose Earthquakes won the Major League Soccer Cup in 2001 and 2003 and have also won many conferences. Their home color is red and their away color is blue. If you want to see the San Jose Earthquakes in action, get some San Jose Earthquakes tickets for yourself using the links above.